My children are visual and auditory learners. They could read the most exciting book on the planet and half an hour later they won’t be able to tell you what the name of the main character was(which is why we do a lot of reading comprehension work). However plop them in front of even the most boring documentary you can find, and 2 months later they will still be able to quote to you several facts they learned. Hence the reason I allow my children to watch educational programs as part of their school day without feeling guilty. 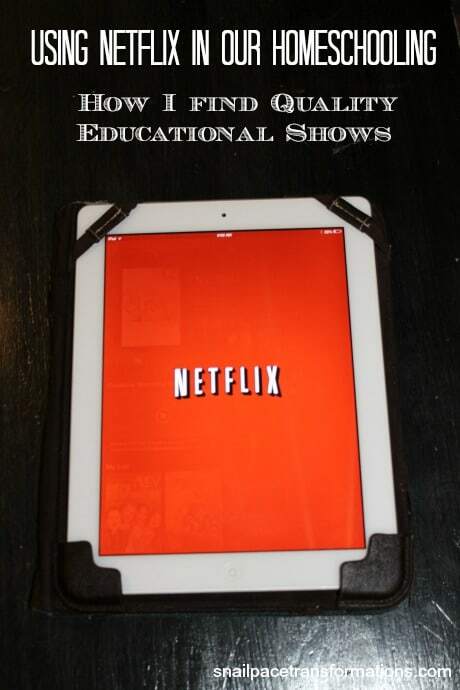 If you too have visual and auditory learners here are a few tips on finding educational programs on Netflix (both in the live streaming and the DVD by mail area) that will compliment what your children are learning throughout the rest of their school day. 1. Search directly on your laptop and not on your wii or xbox. If you have Netflix streaming through your wii, or xbox, I highly recommend that you do your searching on your computer instead. When I search for titles on my laptop way more suggestions of relevant titles will appear, for me to research and perhaps add to our viewing queue. Go through your child’s subject list and enter such words as, creation, math, multiplication, division, science, Egypt. Then scroll through the results and place in either your instant queue or your DVD queue those titles that you desire. You might just be amazed what you find. One day when I was feeling low energy, I spent a few hours searching the Christian Book Distributors site for DVD’s that I thought would enhance my children’s learning on certain topics. Instead of ordering them. I wrote down the titles, and then went to Netflix and entered in the titles into their search item, over half of the titles I wanted were available on Netflix. These were DVD’s that did not come up at all when I had done relevant key word searches. Enter into google something like “documentaries for children age 9 to 11 on ……” then write down the titles of those that interest you. Type those titles into Netflix and you just might find they have them plus a few more relevant titles that come up. 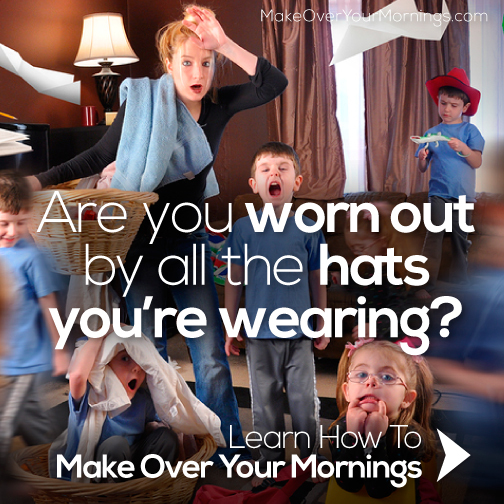 Feeling a little worn out by all the hats you wear as a homeschooler? Find help in Crystal Paine’s course Make Over Your Mornings. 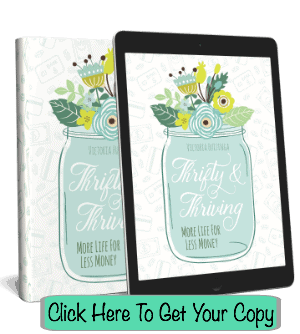 In this 14 day video driven course with downloadable workbook you will find out how to organize your day in a way that leaves you with energy and margin. Oh and I should mention Crystal isn’t going to tell you how early to get up, that is up to you, she is simply going to help you prioritize your day so that you have time for not just your to do’s but also for YOU. Our family currently uses Time4Learning. We love it because it is mostly self marking, provides visual stimulation for visual learners, and can be set up to suit whatever school schedule your family wants to follow. 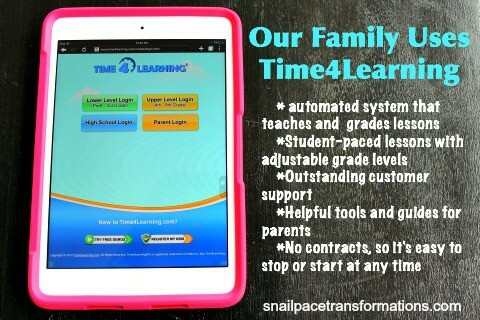 Plus the customer support at Time4Learning is extremely helpful. We use Netflix a lot as well, and I also do many of things you do in order to find videos. I also have found the website Top Documentary Films which we have been using frequently. Sometimes I can’t find a title on Netflix, but can find it at Top Documentary Films. 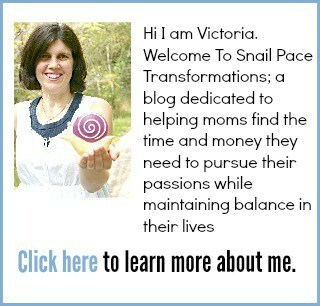 Found you via the Hip Homeschool Mom’s Hop. Thanks for the great tip about Top Documentary Films. I am going to have to check that out. I’d also recommend CanIStream.it It’s a wbesite that searches all the popular streaming sites. So while something may not be on Netflix, it may be on Amazon Streaming, or even YouTube or others. I actually use YouTube A LOT for homeschooling my first grader. I have found tons of Math and language arts videos including old electric city and Sesame Street clips. It’s also great for science. Lots and lots of documentaries. Amazon Prime has tons more videos too. And they vary from the Netflix selection. They also have Super Why which is great for little ones.